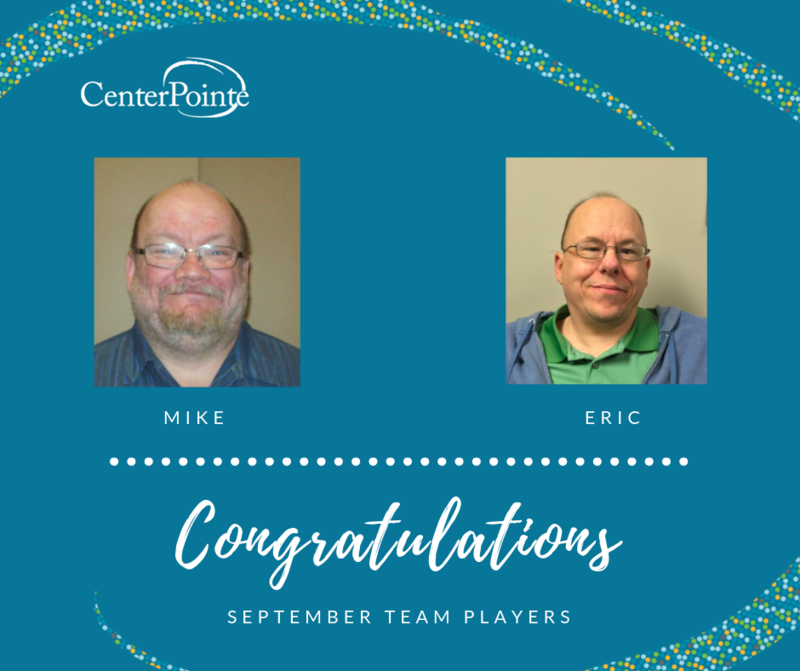 Congratulations to Mike and Eric for being recognized as Team Players of the Month! This month’s Team Player is an essential part of this team and has made a significant difference in the atmosphere for our consumers and staff here at Outpatient services. Every day he is at his station before the doors are opened, ready to direct the tide of incoming people for their various appointments. He remains unfazed, calm and approachable when consumers storm into the building upset, distraught, or intoxicated. He has routinely been insulted, had objects hurled at him, and been treated “less than” by consumers—and yet continues to treat each consumer as a valuable person whom he can help. He does far more than merely checking in consumers for their appointments. He is the first point of contact for people entering our building, and as such has become the face of welcoming, non-judgmental acceptance that many of our consumers need. Often consumers stop by to simply say hello to him and chat because they value him. He lives in the constant state of chaos that is the front desk, and shows up each day with a smile on his face, and rolls through each daily crisis with patience, kindness, and consistency. 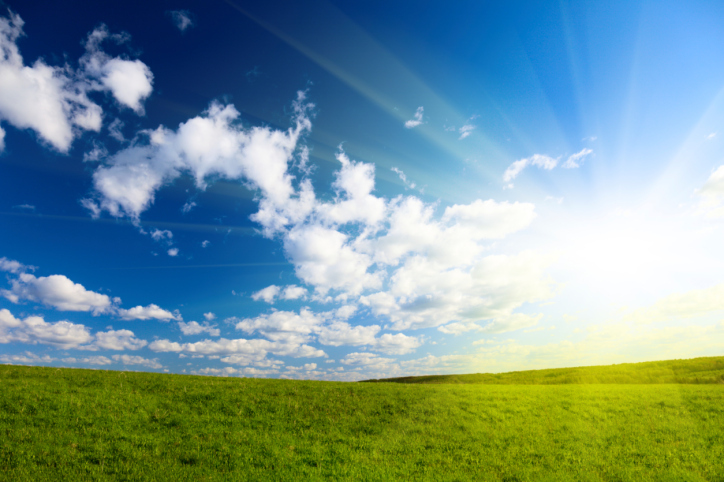 Our team would not be able to function as effectively as we do without his quiet strength. Congratulations Eric for being recognized as this month’s Team Player of the Month. I would like to nominate Mike for Team Player of the Month. Mike has been the most consistent employee on STR since the transition. When asked to move to 3rd shift, he adjusted his entire life schedule to accommodate. When asked to move back to 2nd shift this last month, he did it again. He shows up for all of his meetings, communicates with program leadership consistently, and is extremely loyal to Campus for Hope. He picks up shifts on a regular basis, including on short notice. Thanks to Mike for all you do! Congratulations on being recognized as Team Player of the Month.